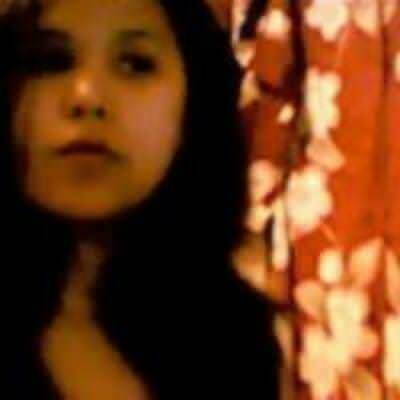 I'm Alecia, I am not your average native girl. I am completing my degree, which I am looking forward to. Traveling is one of my passions, Japan, England, France, US, Canada and my second home Australia. My other part of me is my music. Always up for a good laugh. I can pop out the best jokes when the timing is perfect. I want to be taken as truthfully as anyone else would want to be. I want to be respected. I want to be seen as an equal. I am looking for friends, someone to hang out with. Nothing serious. Just enjoying the company of someone who is genuine, honest, and who can hold a great convo.